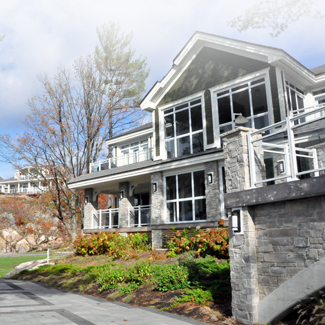 Located on the shores of Lake Muskoka, select from magnificent cottages and beautifully appointed suites and villas. Untouched breathtaking views from each residence, a casually elegant gourmet dining room, a serene full service spa and exceptional amenities enhance your fractional home experience while relaxed Owner Services let you and your family enjoy the unique Muskoka experience. 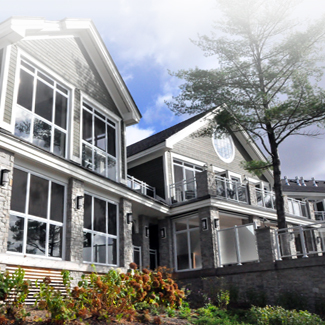 Your Touchstone vacation home is perfect for planning that family summer getaway with the kids, a getaway for you and your friends, or retirement living in Muskoka. 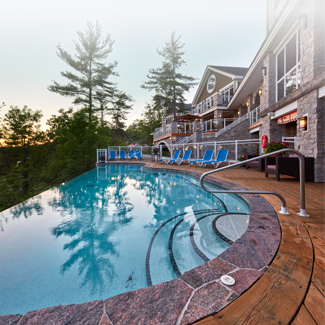 Located just two hours north of Toronto, Ontario, Touchstone can be found minutes outside Bracebridge on Hwy 118, between Bracebridge and Port Carling. 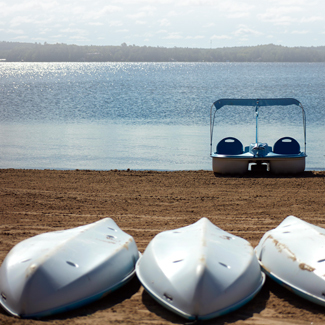 Relax, unwind and rejuvenate at Touchstone on Lake Muskoka.